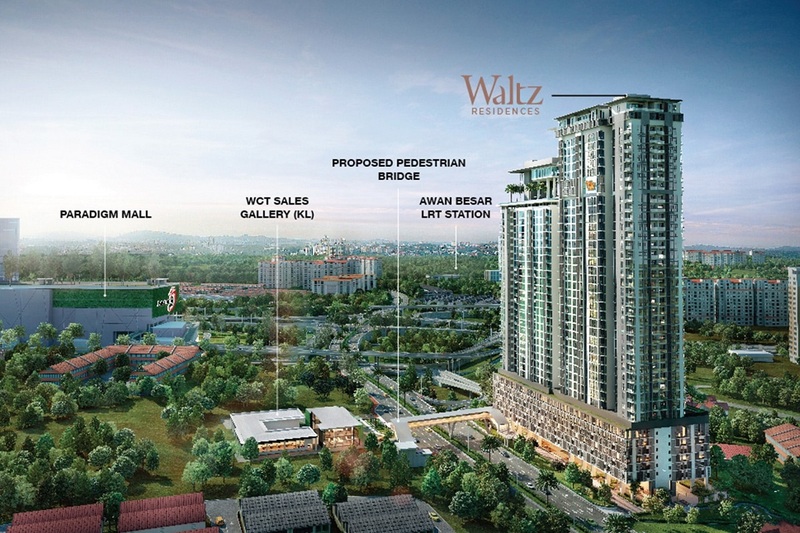 Waltz Residences @ Paradigm Garden City, a freehold iconic lifestyle where 419 units of effortlessly refined luxury are crafted for the flourishing urban community. 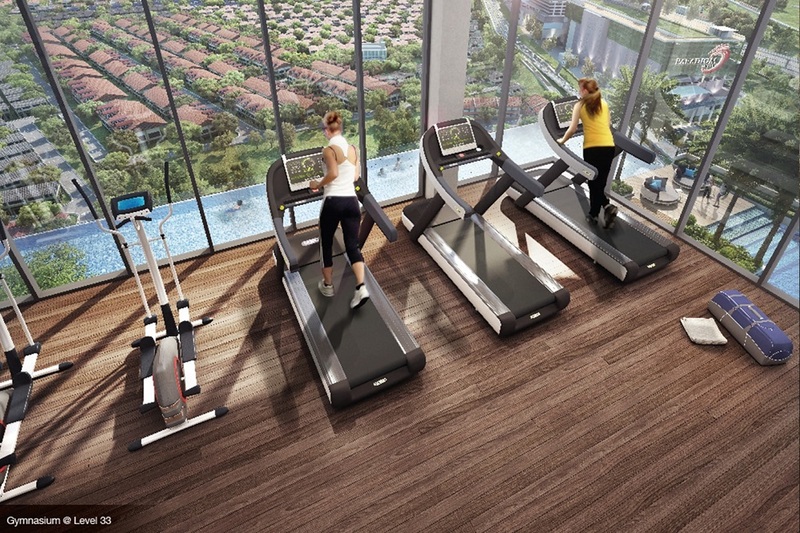 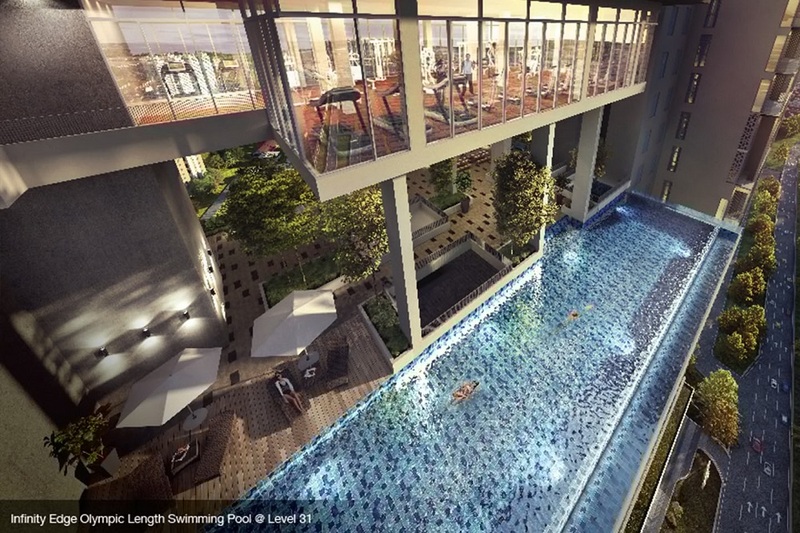 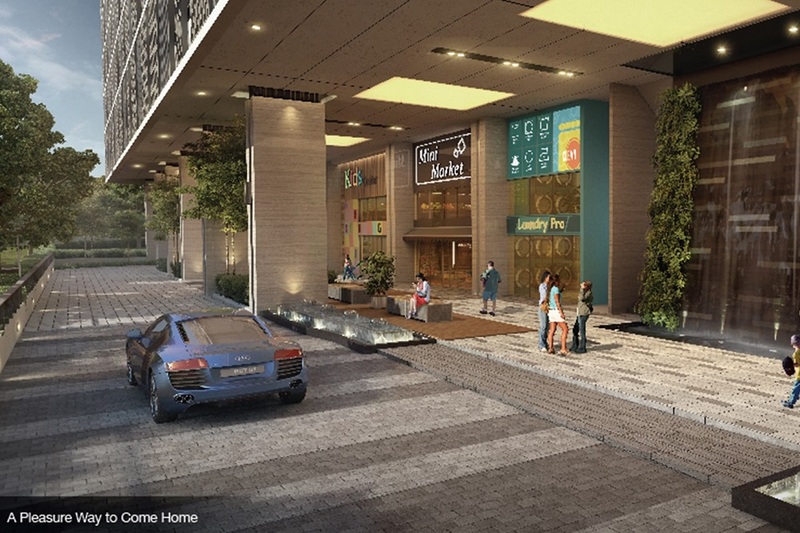 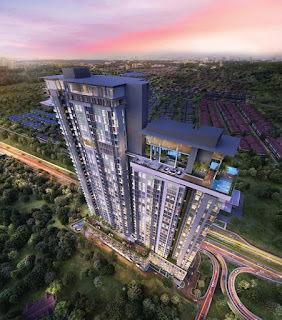 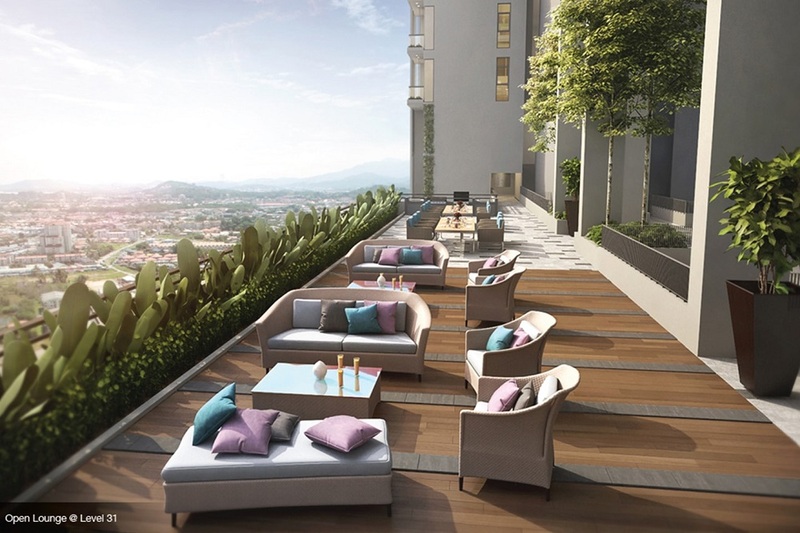 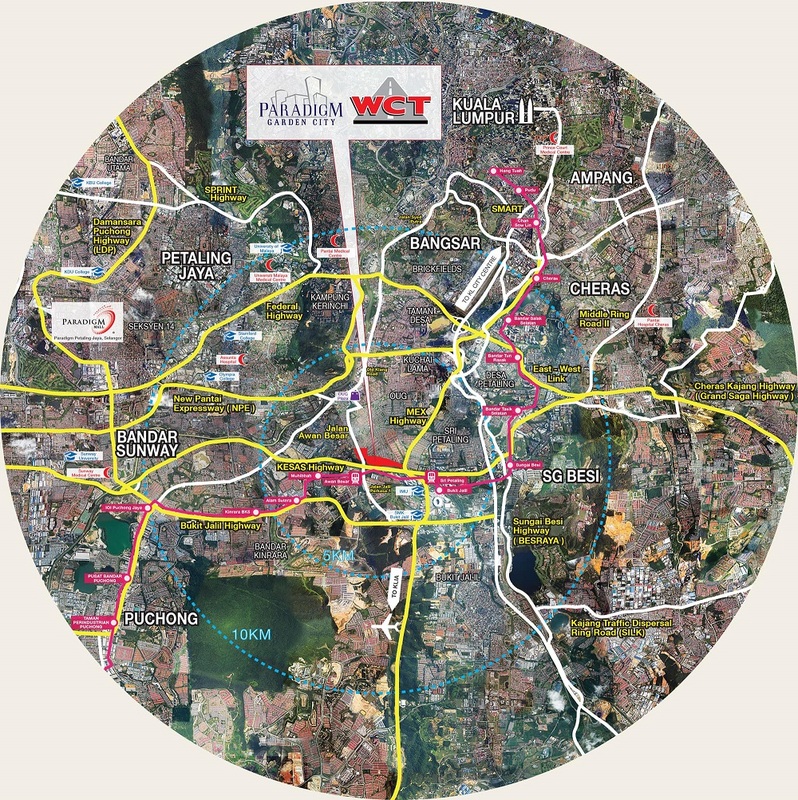 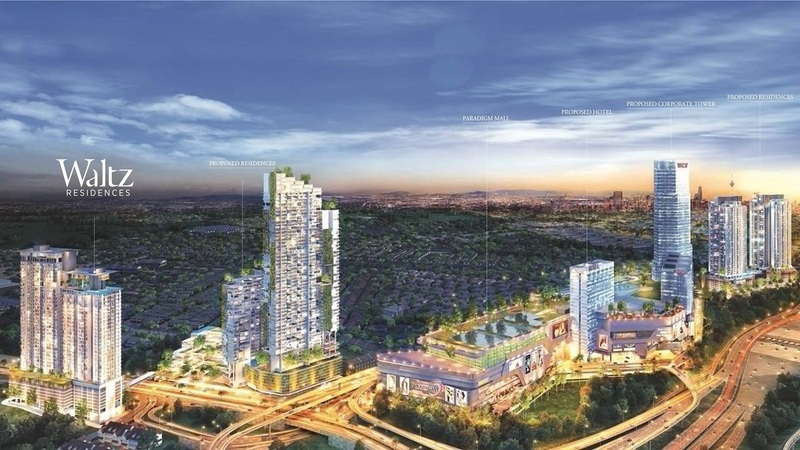 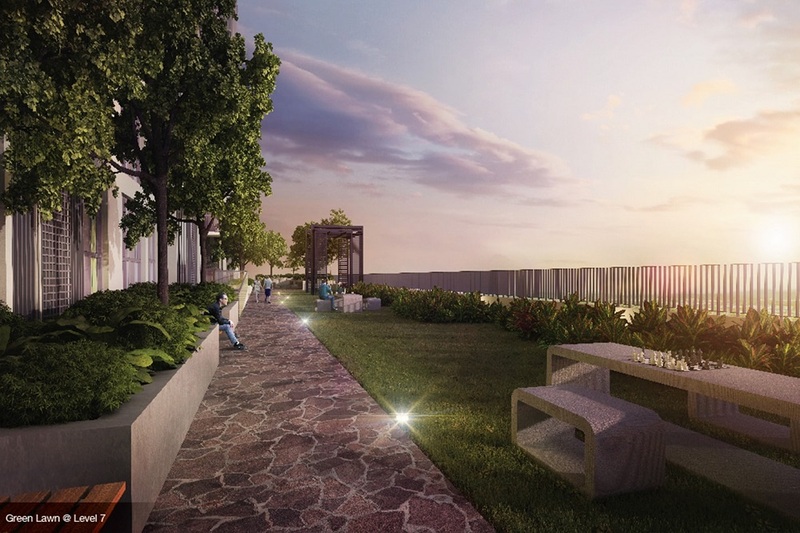 With 38 floors on the North Tower and 33 floors on the South Tower, Waltz Residences merges urban chic architecture and convenience with the Paradigm Mall just a few steps away from home and the rest of Klang Valley just within half an hour’s reach. 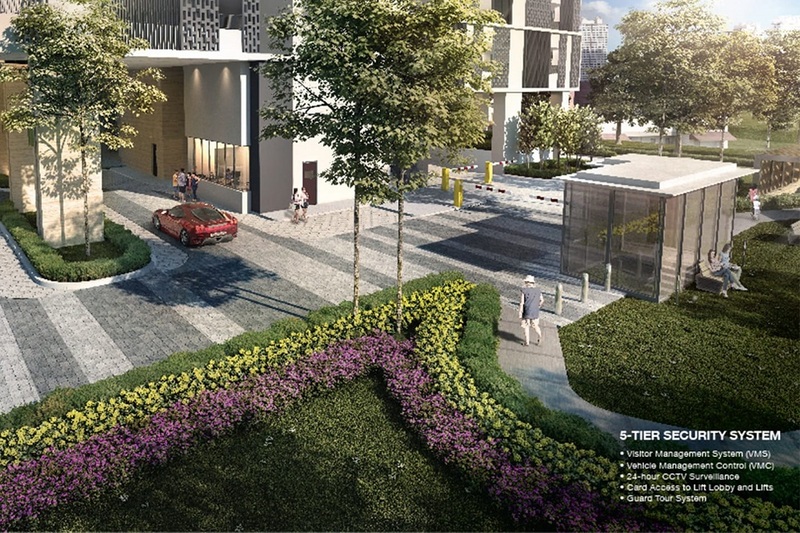 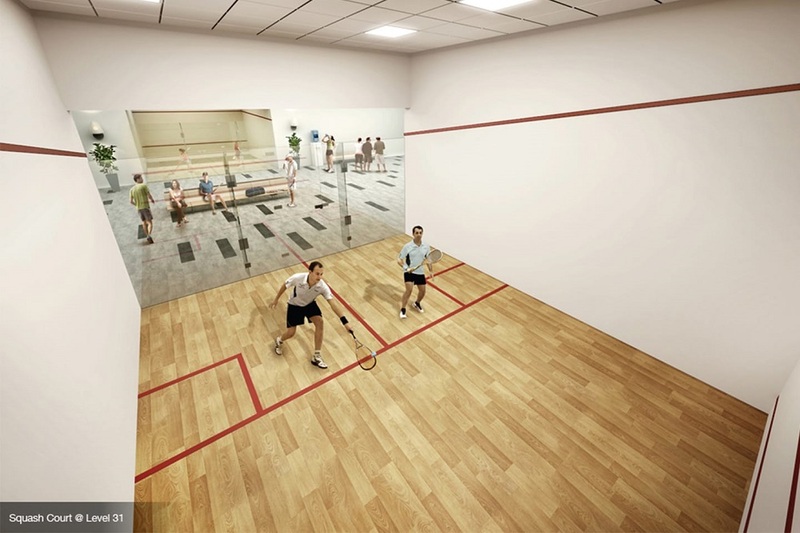 Waltz Residences features five layouts ranging from 948 sq.ft to 1,691 sq.ft, with each unit furnished with kitchen cabinets, hood and hob, washer dryer and a minimum of four air-conditioners. 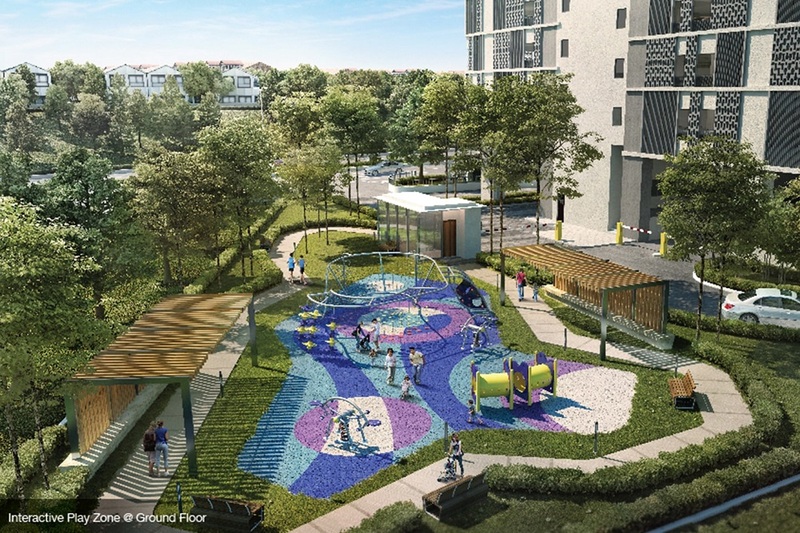 The project is slated for completion in July 2020. 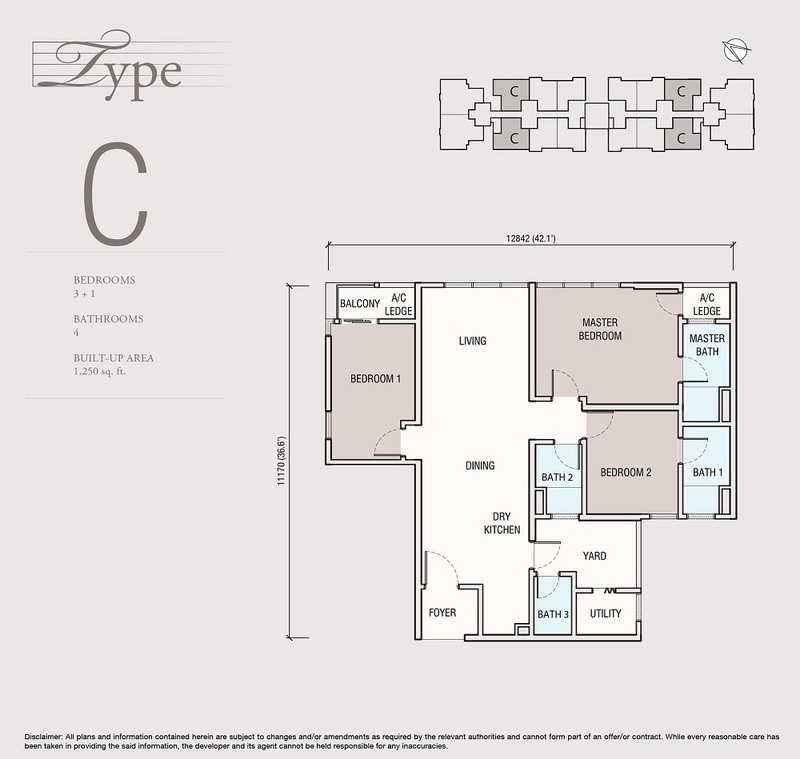 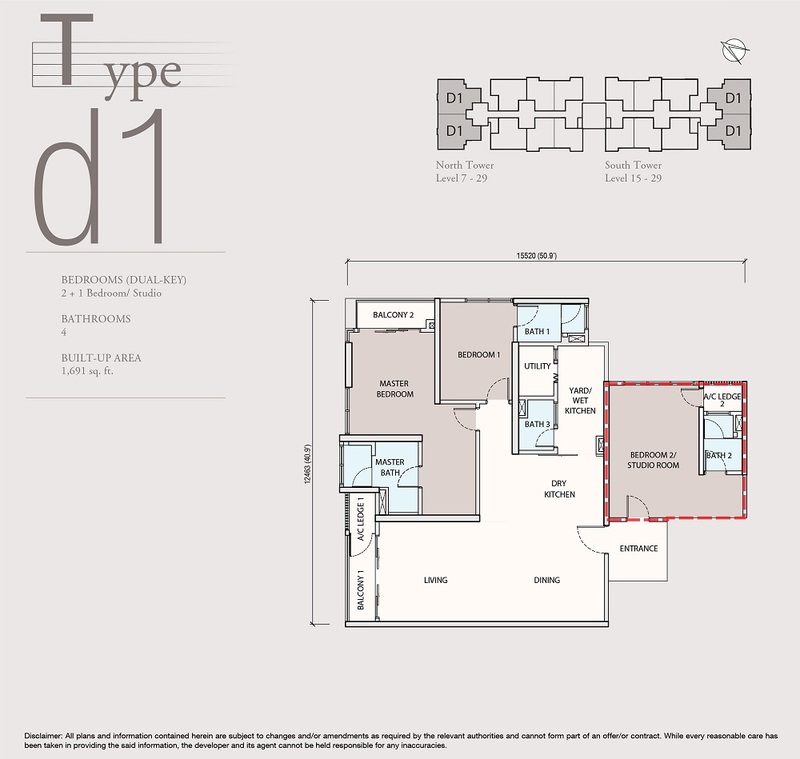 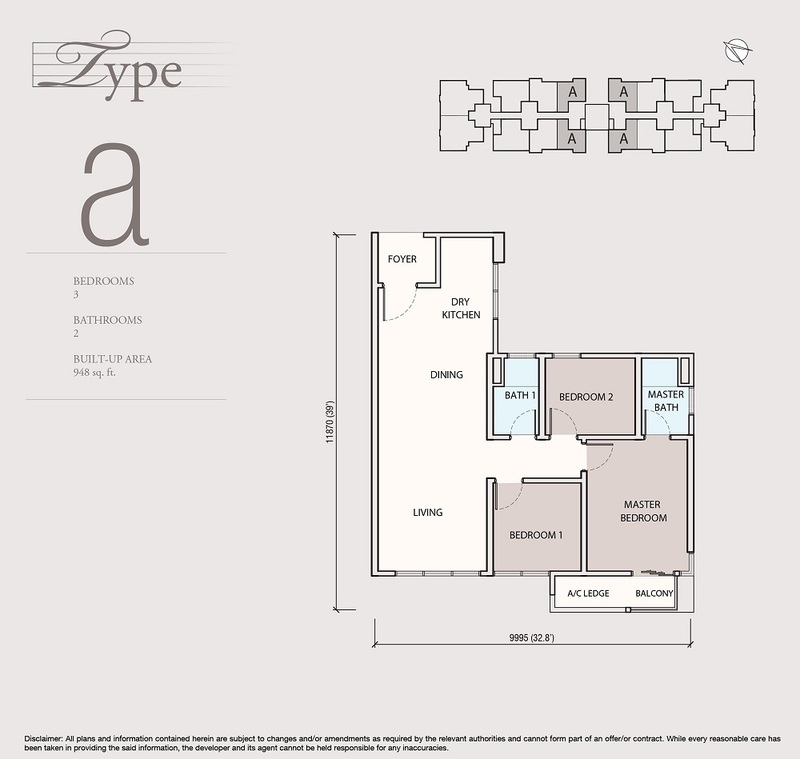 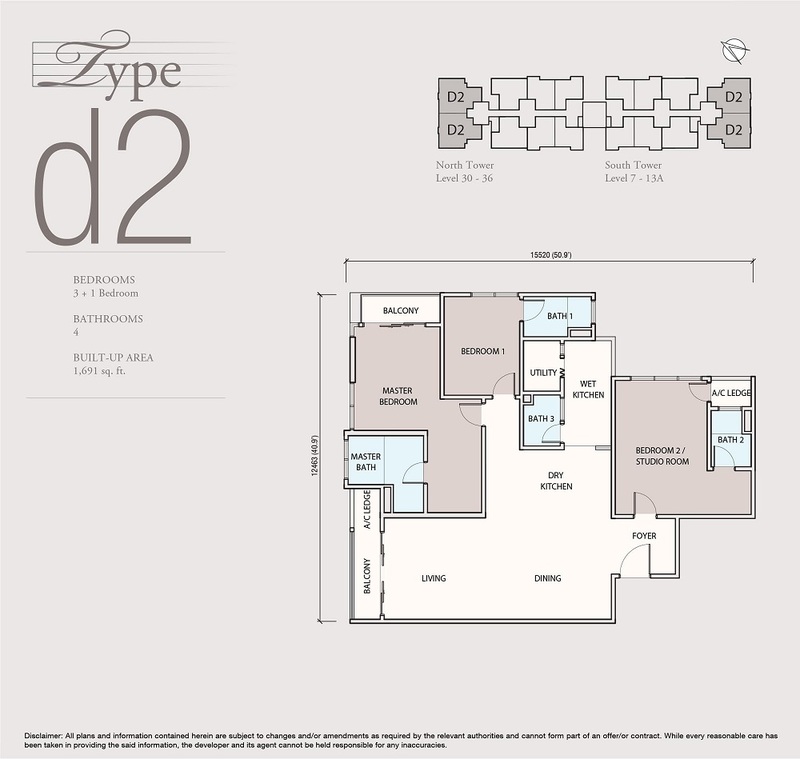 Built-up Area : 948 sq.ft. 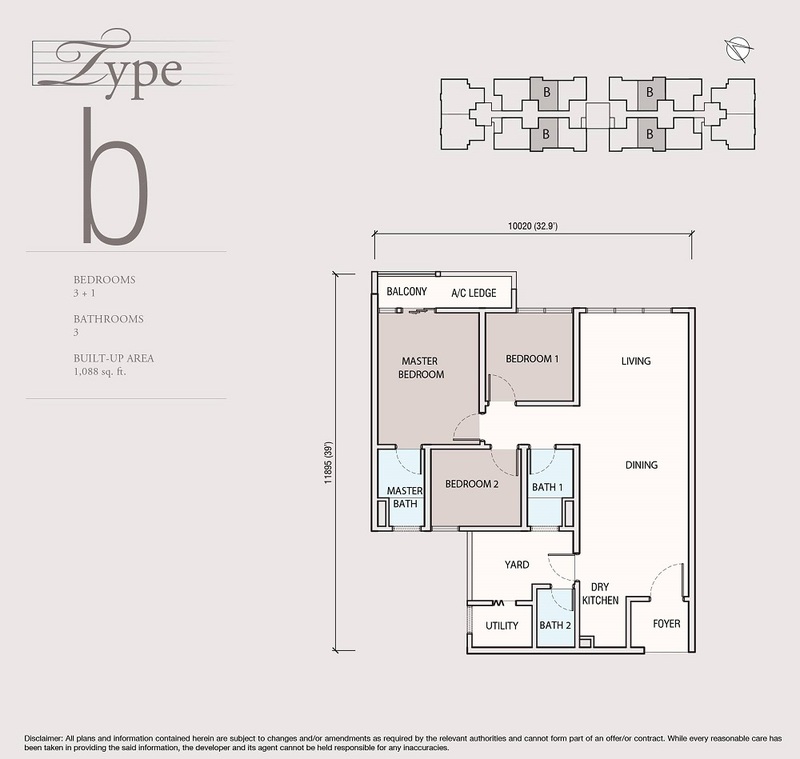 - 1,691 sq.ft.